GEARED TO COOK: Pocket Pie Mold: Buy or Pass? Pocket Pie Mold: Buy or Pass? 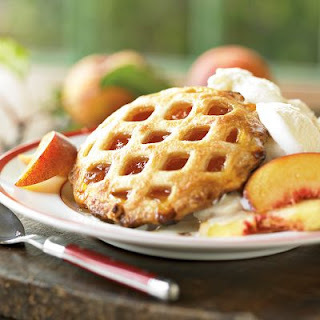 lattice pocket pie mold. It certainly has appeal: looks easy to use and makes a cute mini dessert. But is it a must-buy? Weigh in below.